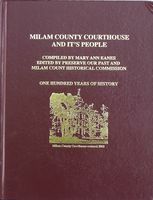 marker in its online database. 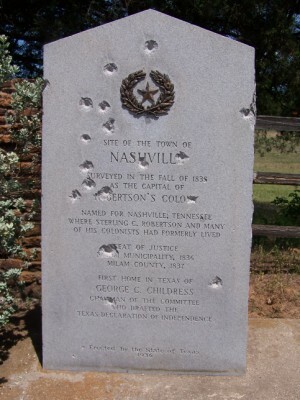 go to the Texas Centennial Markers Fund. Join us for a webinar on Apr 16, 2015 at 2:00 PM CDT. Register now! and will walk through a sample historical marker application and a sample narrative. roles of the THC and county historical commissions (CHCs) in the application process.